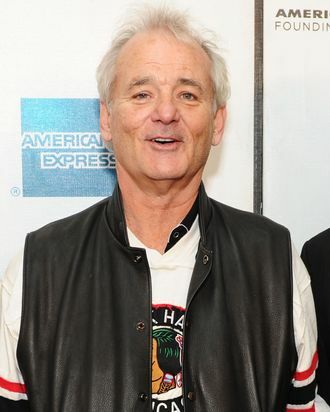 What’s Bill Murray afraid of? Ghosts, apparently: Though long courted for a role in Ghostbusters 3, Murray has flat out refused to sign on, says Dan Aykroyd. “At this point [the movie is] in suspended animation,” Aykroyd tells the Telegraph. “The studio, the director Ivan Reitman and Harold Ramis feel there must be a way to do it, but Bill Murray will not do the movie. He doesn’t want to be involved. He’s got six kids, houses all over America. He golfs in these tournaments where they pay him to turn up and have a laugh. He’s into this life and living it. I know we’d have a lot of fun [but] I can’t be mad at him.” Though Aykroyd insists that he’s “not going to do a movie that exploits the franchise,” he admits that he may recast Murray’s role (ugh, what, no) if that’s what it takes. Not making the movie also seems like a valid option! Explore that! last night on late night 12:38 a.m.
Brie Larson Is Also the Captain of Virtual Reality Her Marvel skills appear to translate. last night on late night Yesterday at 11:51 p.m.
Conan O’Brien Absolutely Loves This Tidy Mouse And so do we! tv Yesterday at 11:09 p.m.
New Study Finds Both Conservatives and Liberals Like Bones And everyone’s hate-watching Pawn Stars, apparently. rip Yesterday at 10:23 p.m.
Jane the Virgin Recap: Here I Am, Once Again It’s time to talk about the love triangle — again. The Real Housewives of New York City Recap: It’s Me, Mario This may not be a RHONY season for the ages, but at least it’s giving us some fun trips down Housewives memory lane. Theater Review: In Ink, What’s Black and White and Rupert All Over The making of a tabloid mogul. this! is! jeopardy! Yesterday at 6:23 p.m.
Can You Answer the Jeopardy! Clues James Holzhauer Couldn’t? Take this quiz to find out. party report Yesterday at 6:17 p.m.
the law Yesterday at 6:11 p.m.
R. Kelly Accuser Wins Lawsuit, Will Describe Sexual Assault in Court “We don’t care about the lawsuit,” Kelly’s publicist said in response. 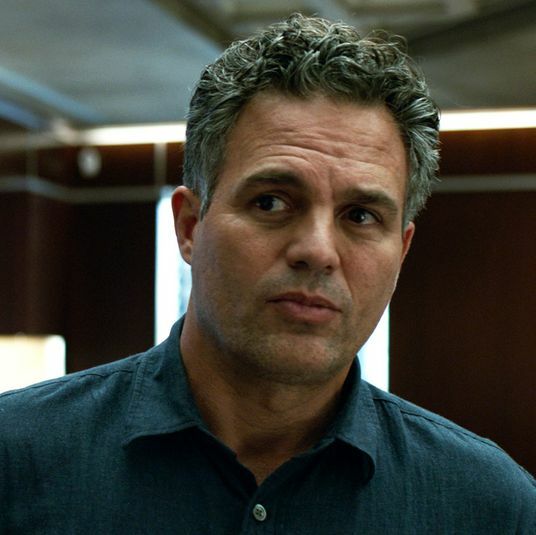 chat room Yesterday at 5:52 p.m.
marvel cinematic universe Yesterday at 5:46 p.m.
How Many Marvel Movies Do I Have to See Before Endgame? Which of the 21 previous Marvel films do you need to see to understand Avengers: Endgame? 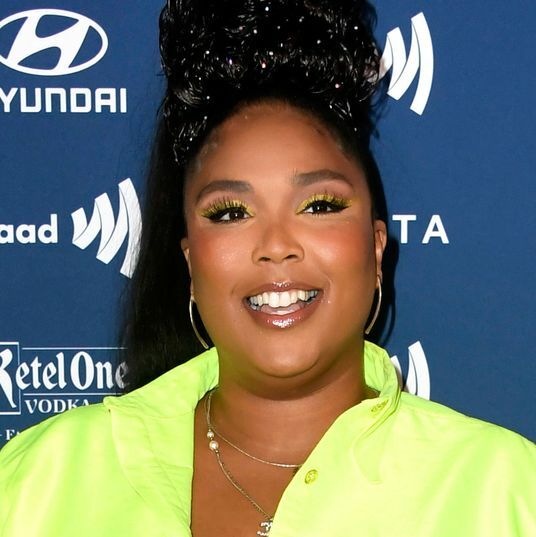 casting Yesterday at 5:28 p.m.
Lizzo to Bring Her Big Flute Energy to the Stripper Drama Hustlers She joins Cardi B, Constance Wu, Lili Reinhart, and more. 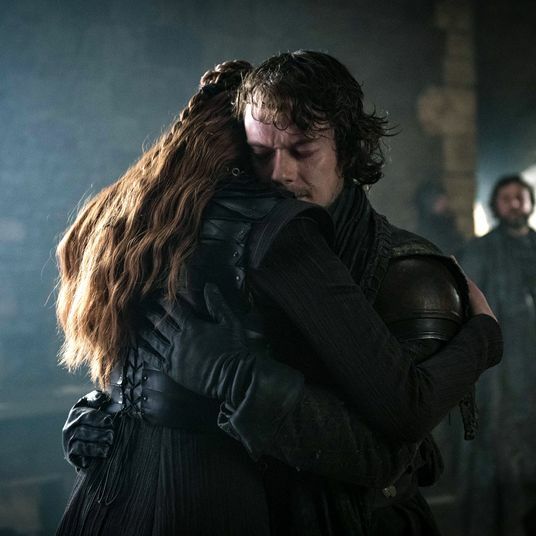 valar morghulis Yesterday at 5:17 p.m.
One Game of Thrones Prequel Definitely Isn’t Happening Anymore Bryan Cogman said HBO isn’t making his idea for a Thrones prequel. oh my blog Yesterday at 5:16 p.m. 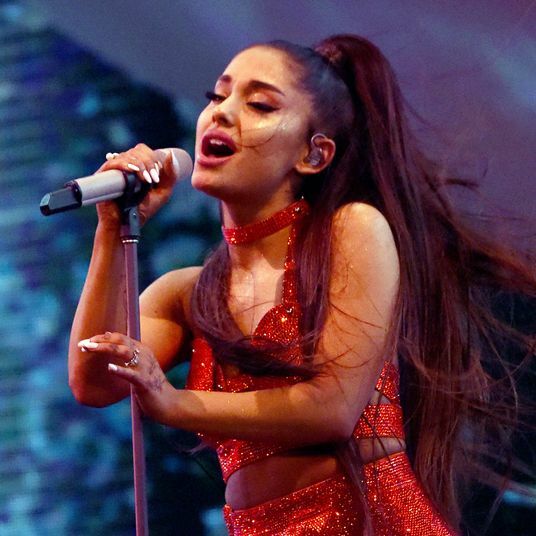 Here Is a Blog About Ariana Grande’s Thoughts on Bloggers We’re just gonna blog through this. #freebritney Yesterday at 5:06 p.m.
All Your Questions About Britney Spears’s Latest Mental-Health Crisis, Answered From the whistle-blower, to the Britney Spears fan podcast, to the protests, to the emails, let’s untangle this web of conflicting information. avengers: infinity war Yesterday at 4:55 p.m. 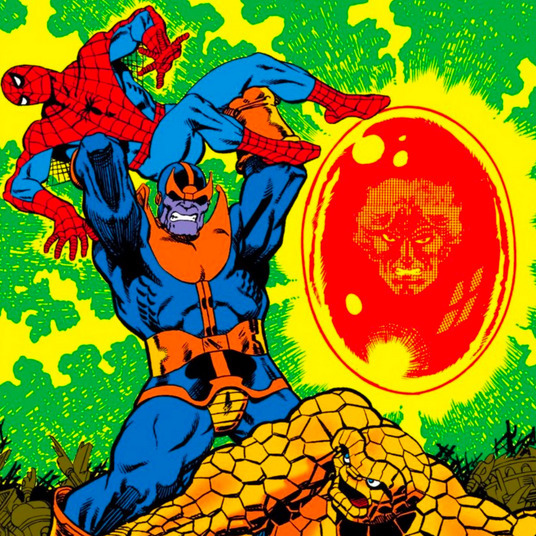 The Creator of Avengers Villain Thanos Has Beef With Marvel “Marvel tends to bring out the worst in me, at times,” says Jim Starlin. 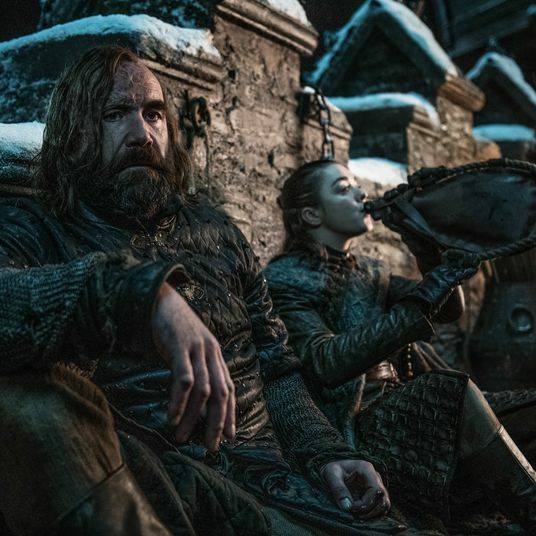 rants Yesterday at 4:49 p.m.
No, Game of Thrones Didn’t Do a Bottle Episode This is important. 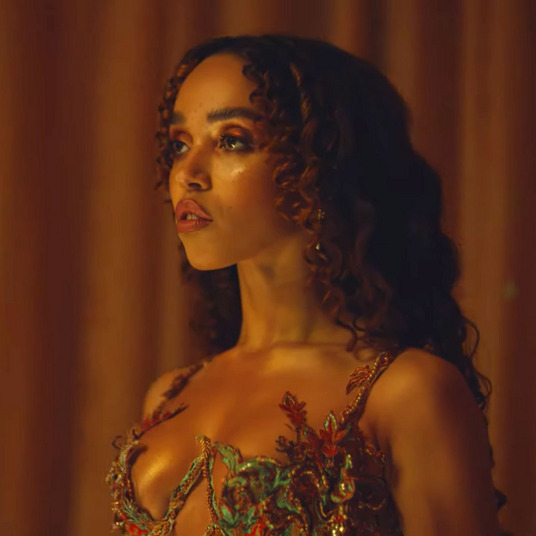 song review Yesterday at 4:45 p.m.
FKA Twigs Has Had Enough of Celebrity Culture on Her First Song in Three Years After an engagement to Robert Pattinson, “Cellophane” shines a light on the suffocating scrutiny of falling in love with the public watching. celebrity Yesterday at 4:06 p.m.